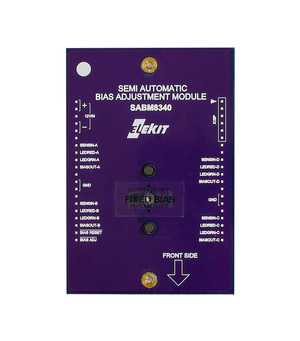 ■Semi-Automatic Bias Adjustment- Adjust the bias by simply pushing a button! 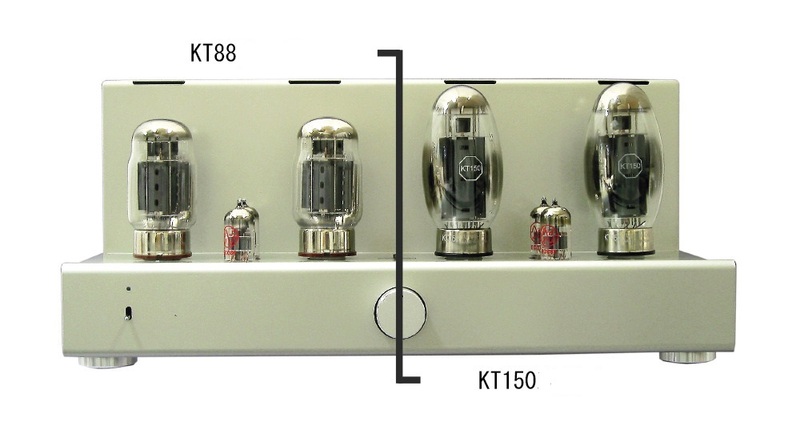 KT90,etc),as well as the default EL34 series (6CA7, KT77, etc) tubes. 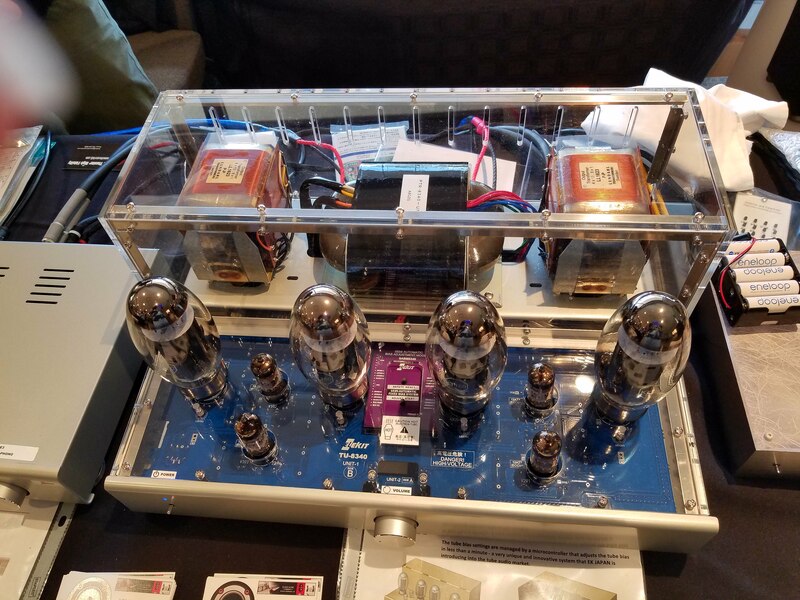 such as the KT88 series including the KT120 and KT150. 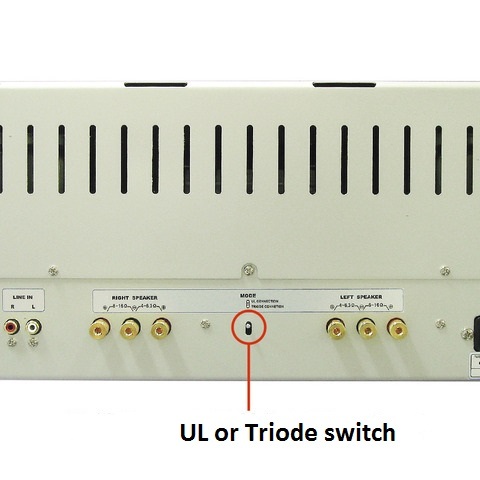 ■ 2 types of amplifier modes - Switch between Ultra Linear and Triode. 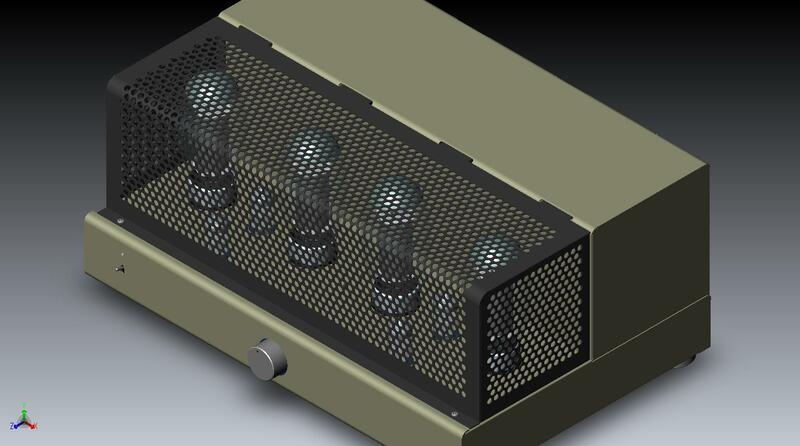 ■ Enough space for upgrading to large coupling capacitors if desired. 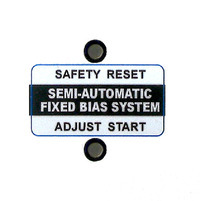 Semi-Automatic Bias Adjustment - Adjust the bias simply pushing a button! 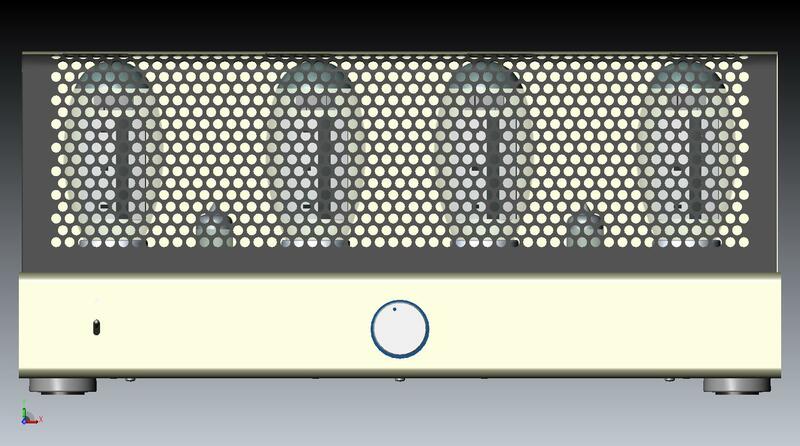 options : KT66, KT77, KT88, KT90, KT120, KT150 series.